How can I report a Life Change? First, login to your HealthSherpa agent dashboard. 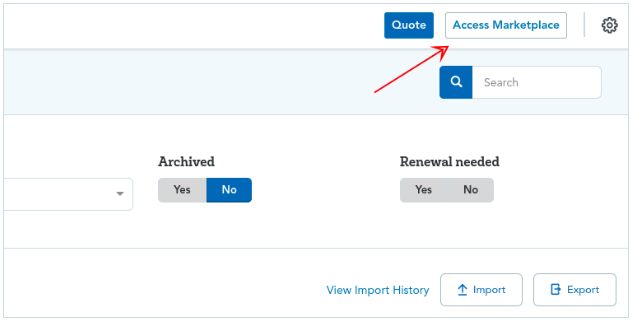 Then, click “Access Marketplace” in the top-right. This will take you to the Healthcare.gov agent portal, where you will log in with your agent credentials. 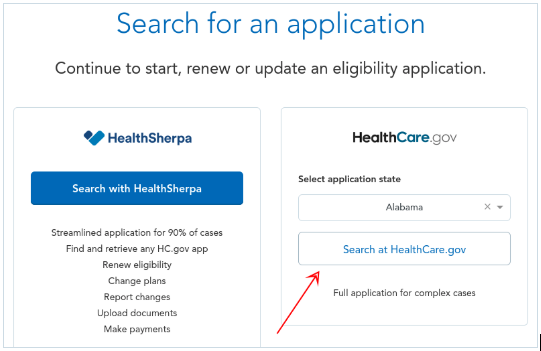 Once in Healthcare.gov click on “Search Applications” and look up the client. When found, click on “Update”. Click on 'Report a Life Change' on the right. From here, you can update whatever information you wish. Once you go through the application and make the updates, download the new Eligibility notice. 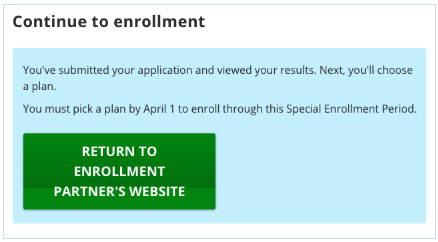 You can then click on “Return to Enrollment Partner’s Website”. This will bring you back to HealthSherpa where you can finalize the plan. 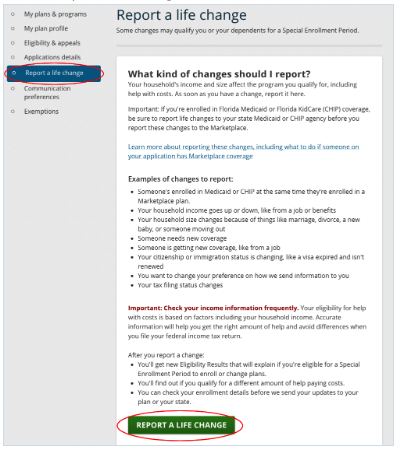 Note: You can also report a life change, or update client information, by making a 3-way call with the Marketplace (Agent + Client + Marketplace representative). The Marketplace can be reached at (800) 318-2596. Important: If you or your client calls the Marketplace, please be sure your agent NPN is still attached to the application.